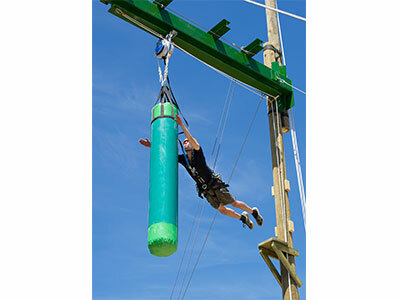 Leap of Faith is an adrenaline junkies paradise, where you can scale a 30ft pole and jump off a platform onto an inflatable punch bag… and if that isn’t daring enough, come and take a ride on Bristol’s only giant power swing! We offer great package deals for Schools, Kids Parties, Corporate Events, as well as Stag and Hen dos. Check out our website for more details! We are open weekends and holidays throughout the spring summer and autumn - we can open for bookings though the winter. So you can just turn up and enjoy the adventure or better still book on line to avoid disappointment. 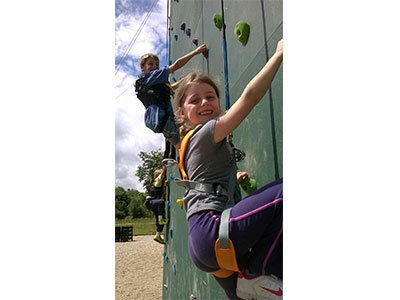 Prices for climbing start at just £8 and we have a minimum age of 4. 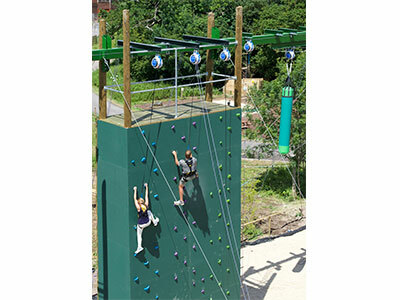 For More information see our website: www.leapoffaith.co.uk or call Chris on 01173737531.